How to reach the right people for a smaller investment. 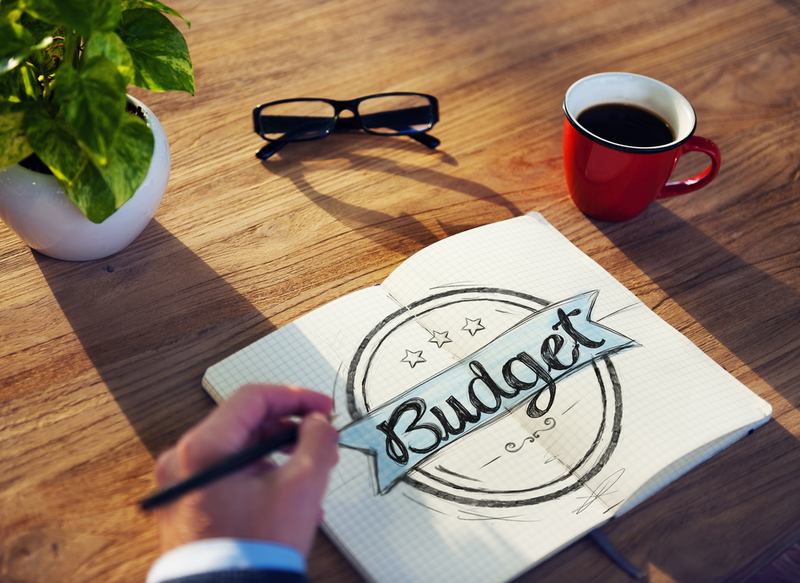 If you have a shoestring budget there’s a few things you can try to do a smarter investment in terms of your campaign budgets from actual features down to the actual evaluation. Putting these features to good use will help you to reach people who are more likely to want to hear from your company or will be interested in what you have to say. By using an email address or visitor data from your website you can target only people who have shown interest in your company on Facebook or Instagram for your ads. By placing a script on your website you can target people who has visited specific pages on your website with custom messages depending on their browser history. This is possible for most digital marketing platforms today (paid search, social, display). Rather then investing a chunk of money in a broad reach campaign use programmatic display instead to target the specific people you want to reach with your campaign. Use what you know in terms of age, interests etc to get a better match for your display ads. You website is key in terms of converting clicks to customers – invest in a landing page to your campaigns which you optimize continuously. Do a keyword analysis and continuously work on improving your website against keywords with a high search volume will pay off in the long run. Pause of stop anything that does not convert or perform as it should. There is no reason to use a media budget just for the sake of it – if it does not give you any return of investment.